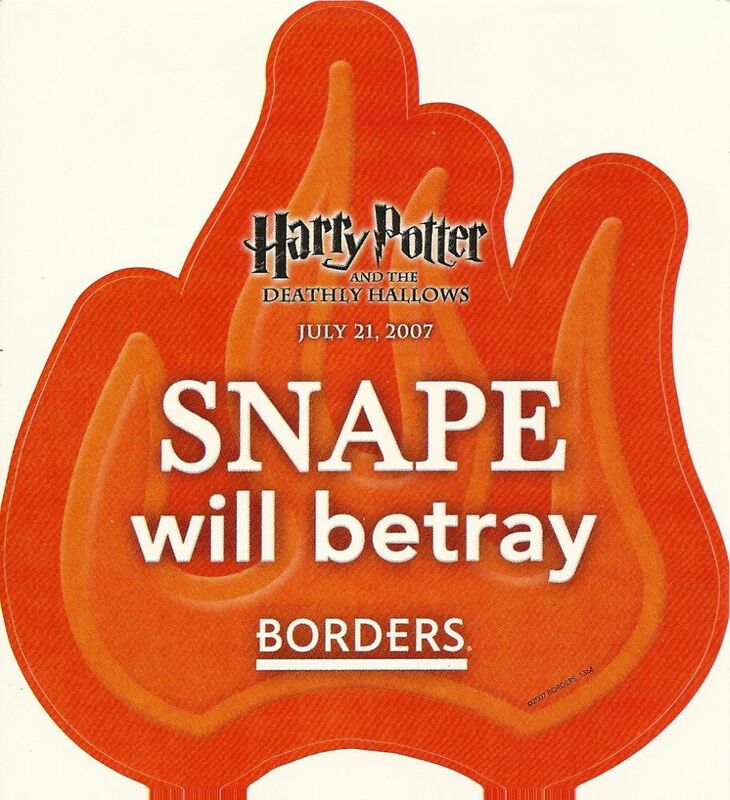 Harry Potter Promo Sticker Measures 5"x5.2" "Snape will betray" This was released at Borders for theHarry Potter and the Dealthy Hallows Book Release July 21, 2007. 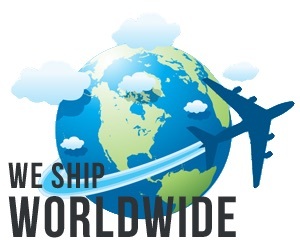 Thin vinyl Sticker. you could put it on glass, a locker, binder, scrapbook etc.